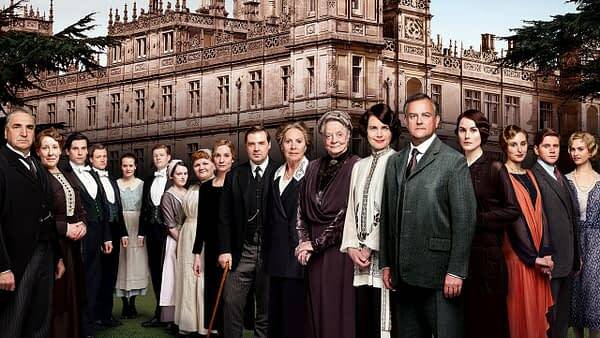 It would appear that the cameras are rolling on the Downton Abbey movie, at least according to Lady Mary Crawley. The film will star Imelda Staunton, Geraldine James, Simon Jones, David Haig, Tuppence Middleton, Kate Phillips and Stephen Campbell Moore alongside returning Downton Abbey cast Matthew Goode, Dockery, Dame Maggie Smith and Hugh Bonneville. This is pretty exciting for fans of the PBS series, and we’ll let you know when we hear anything else about the Focus Features production.